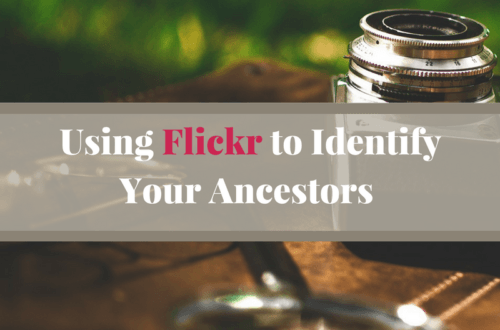 Your Ancestors + Funeral Photography | Are You My Cousin? At one Thanksgiving gathering when I was a teen, my grandmother and aunt pulled out the family photographs. Among those photographs I stumbled across post mortem photos of various ancestors. Eww! Really?! For years, I thought my relatives were strange for having these photographs. 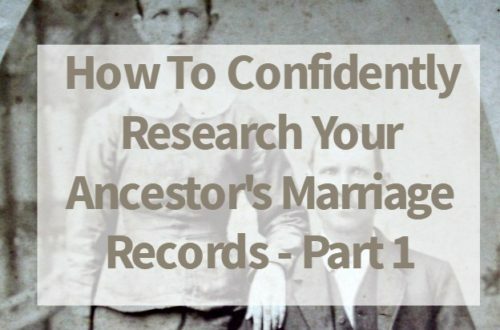 Then I started my genealogy research and learned taking post mortem pictures were not just some weird thing my ancestors did. It was a common practice at one time. Taking post mortem photos was a common practice in the Victorian era. This type of formal photography was popular among those who could afford it. The popularity of this type of photography peaked in the late 1800’s. By the early 20th century, cameras were more available and affordable to the general public. Formal funeral photography declined as families were able to take their own. Today it is hard to imagine why these photographs were taken. However, back in the Victorian era, death was considered a part of life. Infant mortality and child deaths occurred at a much higher rate than today. These photographs helped in the family’s grieving process and were often the only photograph or visual remembrance of a deceased family member. This type of photography is also referred to as funeral photography or memento mori. Taking a post mortem photo of a child was particularly common. 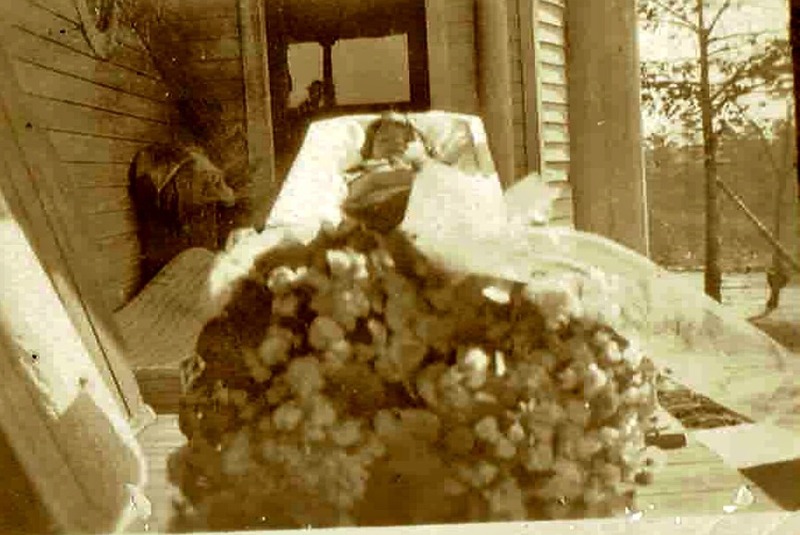 This was often the only photograph parents had of a child that died young. Photos of a deceased child may show the child posed in sleep or posed with other family members to appear alive. I have had to revise my assumption of my ancestors being weird about their photographs. They were just adhering to the customs of the day. Still, the post mortem photographs are disturbing to many (me included), so I keep them separate from the rest of my collection. What about you? 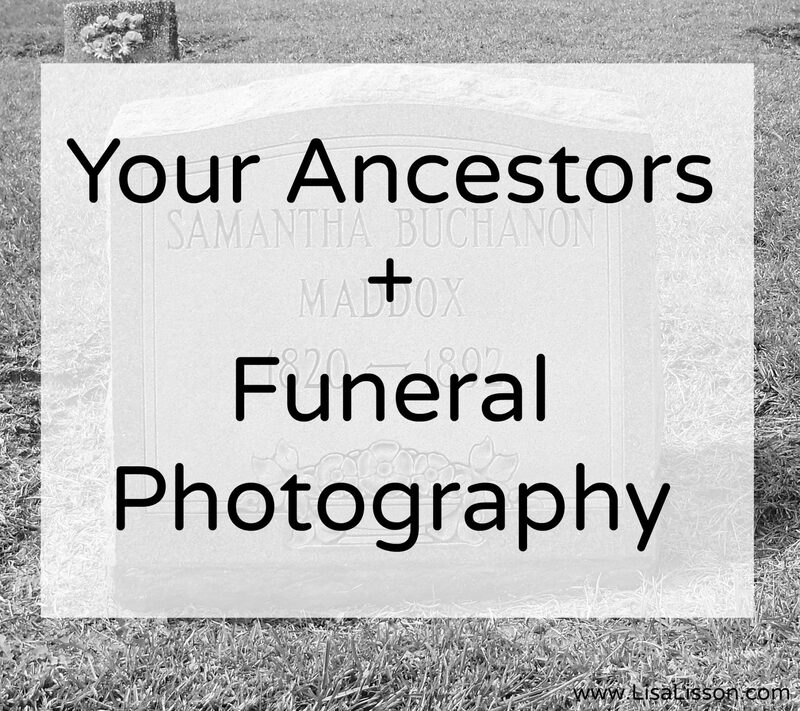 Have you any examples of funeral photography among your ancestors’ photographs?